2. 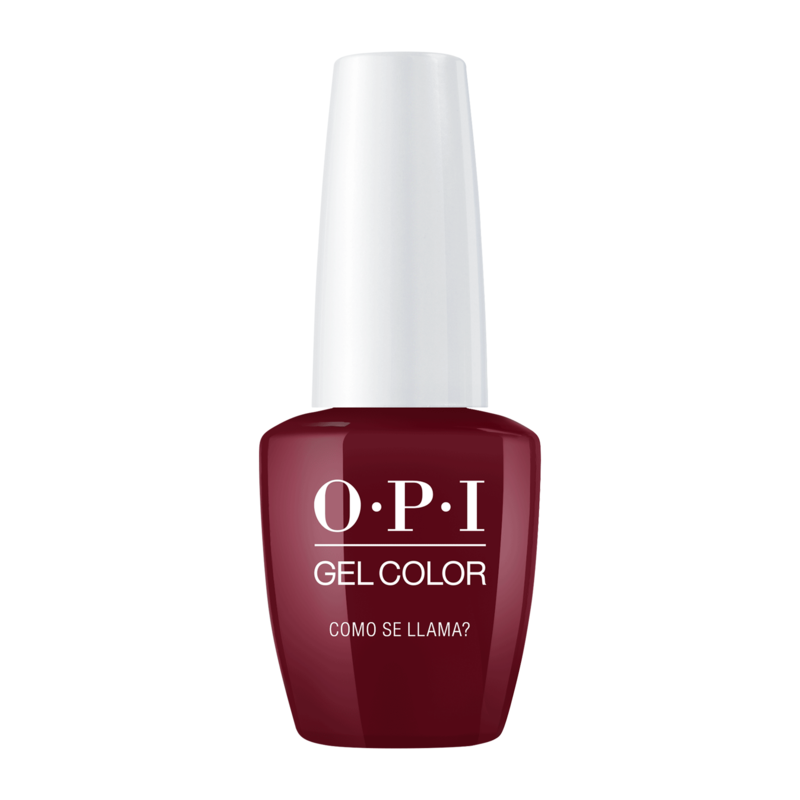 Apply a thin coat down the center of the nail and then to each side leaving a tiny free margin around the cuticle. Cap the free the edge to prevent shrinkage. 3. Cure for 30 seconds in the OPI LED Light.